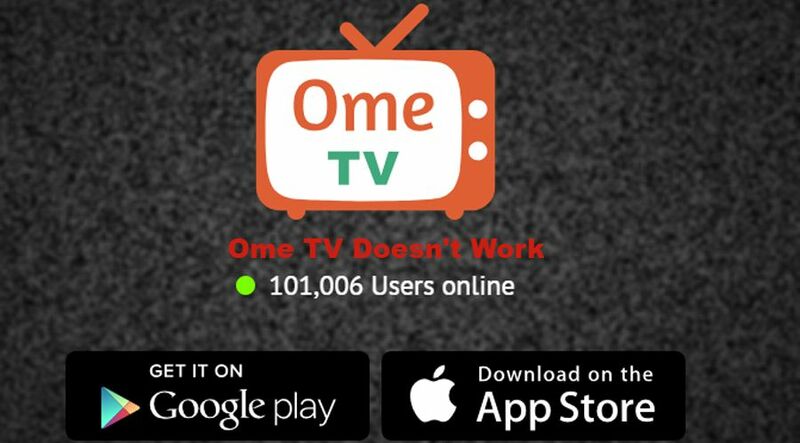 You can’t connect to Ome TV or you are getting an error with the application or website? You will find some solutions on this page if the website doesn’t work on your device or browser. You can also ask us if Ome TV doesn’t work on your device. We will answer you as soon as possible and may be we will add solutions to our page. There can be some a few reasons that the website doesn’t work on your device. You will find all these reasons below and we recommend you to take a look at solutions which we will provide you at every headers below. Unplug your router and plug it again. Try clear your browser cookies and re-enter to the website. Try change your network to WiFi or Mobile Network. All steps below are going to work if you think that you are having problem with your browser. Clear all cookies on Google Chrome first. Click/Tap on settings icon of Chrome. Click “Reset” to confirm that you want to reset your browser. Firstly clear all old cookies on your device. Type “Reset” on the search box. Click on “Reset browser settings” button under “Reset Opera” header. Click on “Reset” to confirm. Clear all caches on your Mozilla Firefox browser. Confirm that you want to reset it again. Hi, I can not connect to ome.tv without it trying to get me to download an app I can not get. Please, can you tell me a way to get rid of this ad as it keeps me from continuing on. Hi i cant connect to OME.TV using google chrome iv followed every step you gave me and nothing, everytime i click the site it starts to connect then i get a big explanation mark in the middle of the screen?